Mortgage Architects is pleased to announce the appointment of Erin Sackmann as MA’s latest Team Lead hire. Erin cites ‘reputation’, ‘systems and support’ as key reasons for joining Mortgage Architects. “MA has a unique business model and their system works for brokers. Their respected organization will allow me to grow my business with the tools and support I need..."
Honing her financial skills as Finance Clerk for the City of Martensville for four years prior to becoming a mortgage broker in 2008, Erin’s background and subsequent six year tenure, first as a Mortgage Associate and then Mortgage Broker, has positioned her well for continued success in her new capacity. 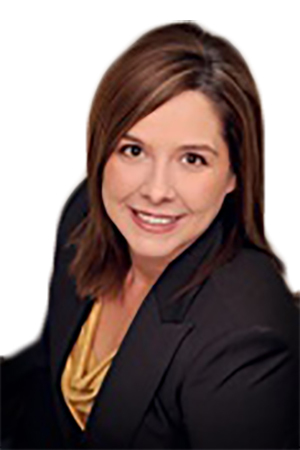 Erin’s most recent affiliation was with the RMAI Mortgage Negotiators Network. We are honoured and delighted to welcome Erin to our Mortgage Architects Professional Broker Network.